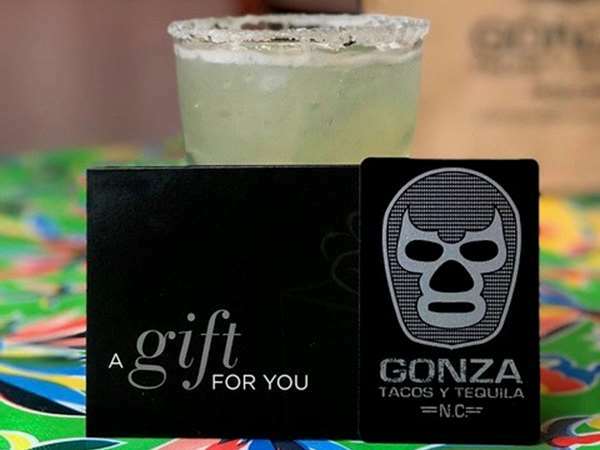 Visit any of our Gonza Tacos y Tequila locations to enjoy fresh and authenic Mexican-Latin American cuisine. We offer private dining options and catering services to accomodate any size gathering. Please contact us to arrange the details of your upcoming event.